Mr Mehernosh Sidhwa, 3rd generation of the family that built Soona Mahal and a resident to this day has a candid conversation with Prathyakasha Prasad and Atul Kumar about Soona Mahal, one of the most beautifully preserved and stunning corner facing art deco buildings on Marine Drive. 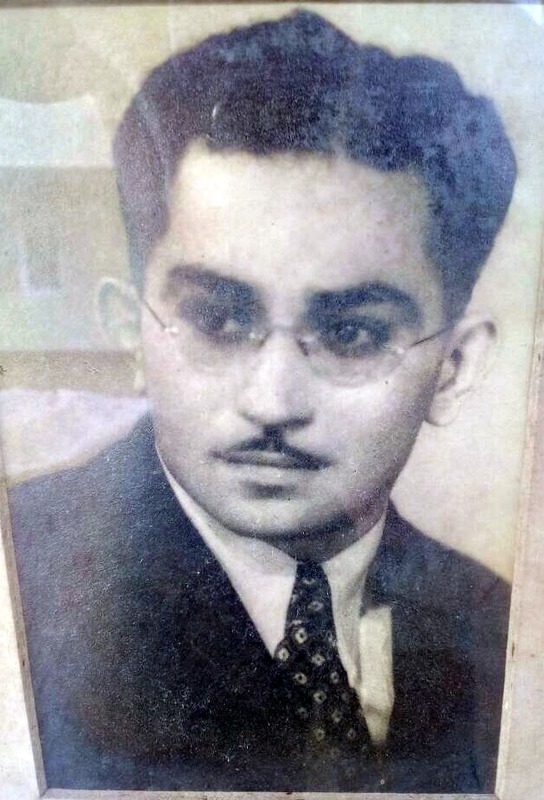 The credit for building Soona (as will now refer to her) in 1937 goes to Late Kawasji Fakirji Sidhwa, who ran a flourishing country liquor business, entirely legal, and as Mehernosh reminds us, fit for serving at any discerning table even today and not to be slotted with the connotations of chemicals and death synonymous with country liquor. 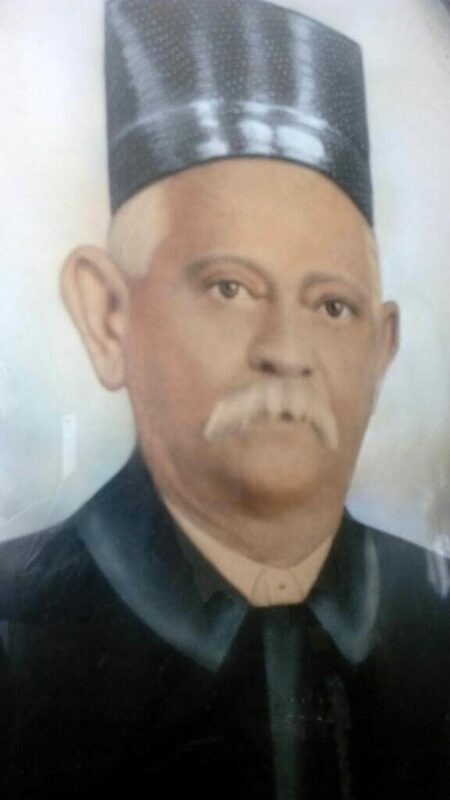 He built Sidhwa House, in Marine Lines, in the 1920’s, where the entire family lived together. 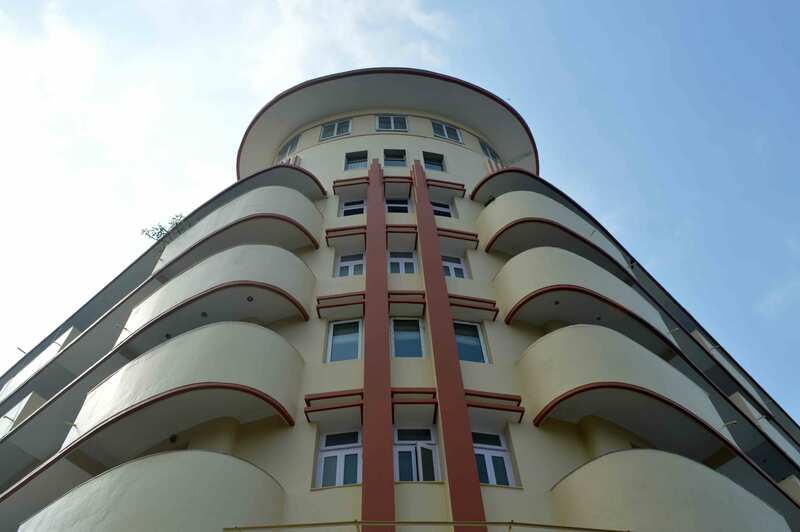 He saw the backbay reclamation of land and had the vision to construct a modern art deco palace at 143 Marine Drive with a stunning view of the bay. It houses Pizza by the Bay on the ground floor and was famous for Jazz by the Bay which emerged as an alternate home for jazz after Rang Bhavan met its demise. Why Soona Mahal? What’s in a name we ask Mehernosh? We have figured that the first set of Deco buildings that were built along Oval maidan bore British names with stalwarts like Belvedere Court, Oval View, Court View, Windsor House et al and that Marine Drive’s buildings were built about a decade later had shrugged off that colonial influence or aspiration if you like. 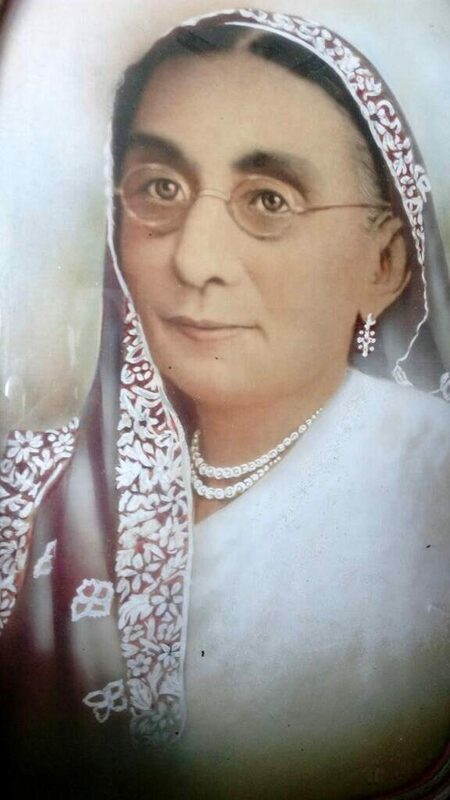 It was named after his grandmother Soona bai Kawasji Sidhwa, a strong willed, graceful and elegant Parsi lady. Soona Service Suites, run by Khorshed Sidhwa, Mehernosh’s mother, was probably the most plush bed and breakfast in town that provided prime accommodation to persons working in Bombay. Mehernosh recalls that once a guest came they rarely wanted to leave and many took advantage of Khorshedbai’s copious generosity and abundant kindness. 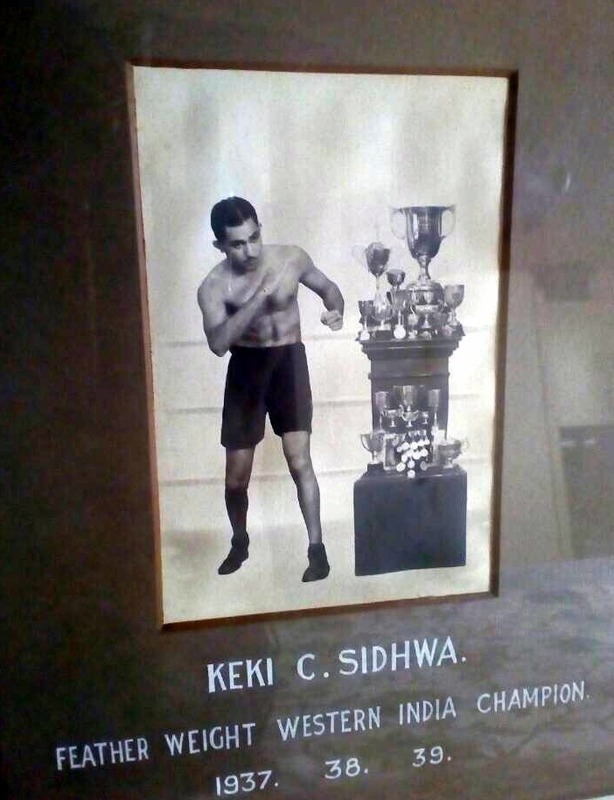 Keki C Sidhwa, father of Mehernosh was an accomplished boxer and sportsman and would put many of today’s sports person to shame. At a young age he was Western India’s featherweight boxing champion for 5 years in a row, 1937-41 when India’s sporting prowess was not much to write home about. 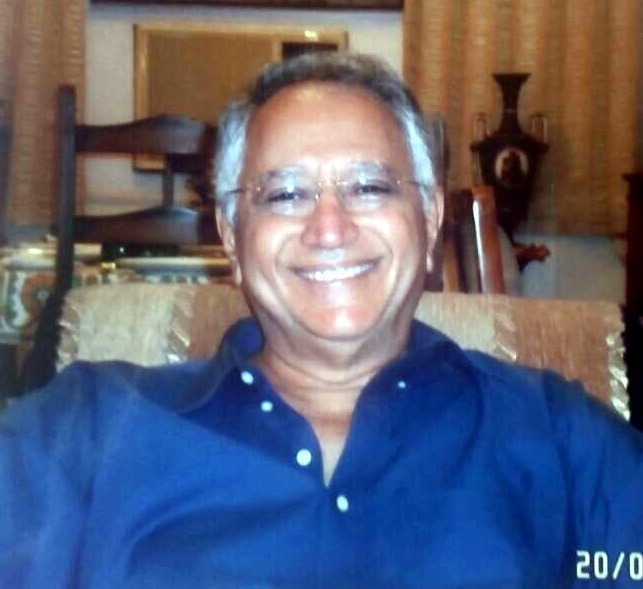 Born in 1946 Mehernosh, the youngest of 13 grandchildren, still looks young and dashing and his upkeep of Soona Mahal reflects the same youth and energy. It was repainted and repaired in May 2017 in the same colours as earlier but with a muted red banding, closer to rust and she looks stunning. She looks down grandly at the junction of Churchgate and Marine Drive as lakhs of people walk to and fro accessing the Marine Drive promenade for a leisurely walk. Tourists, young furtive lovers, the elderly and an ethnic diaspora that Soona probably nods her head at approvingly. It is the essence of a city that was made by immigrants into an ethnic melting pot that still reflects Bombay’s inspiring cosmopolitan fabric. Times have changed, as have flat owners and tenants. Soona Mahal is not in the safe hands of the Sidhwa family but Mehernosh still works tirelessly to build a consensus among its residents to keep Soona Mahal a Deco work of Art with minimal addition and subtraction.